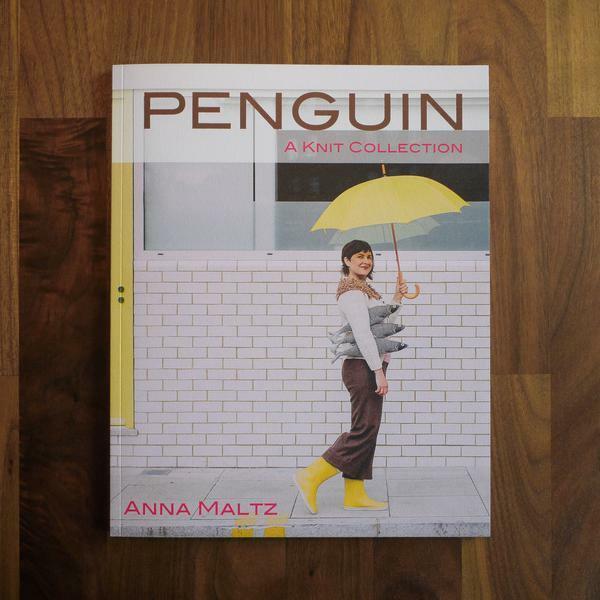 PENGUIN – A Knit Collection is so much more than a practical guide, it’s a pleasure to dive into. 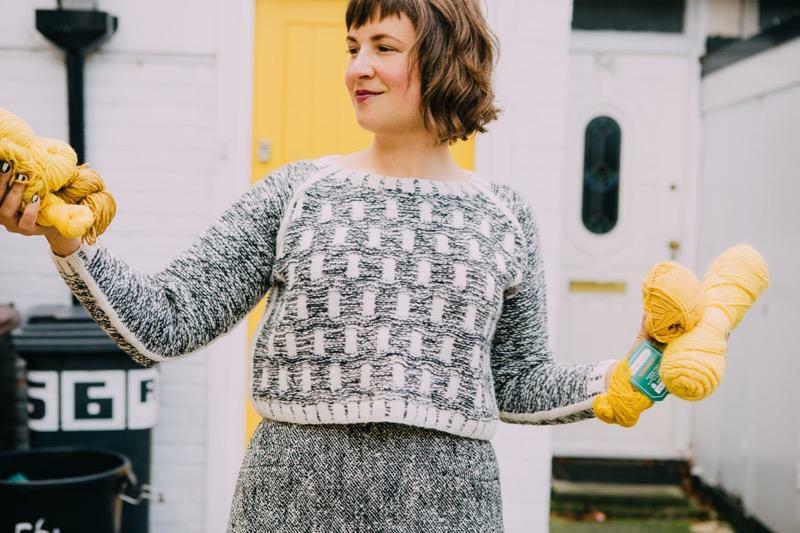 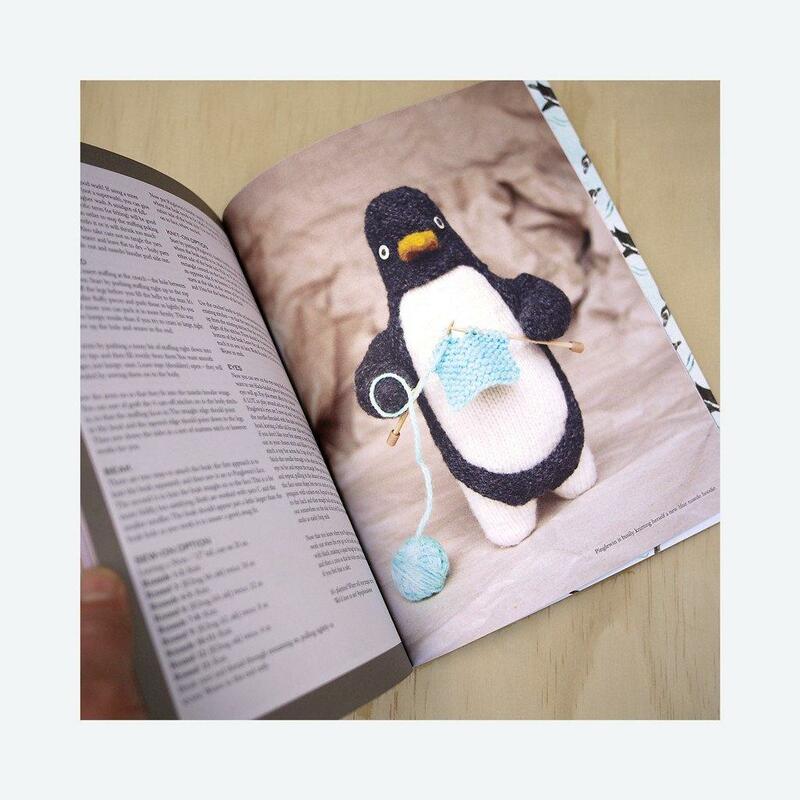 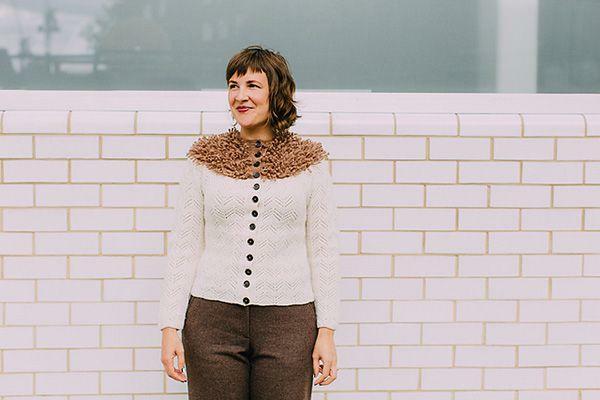 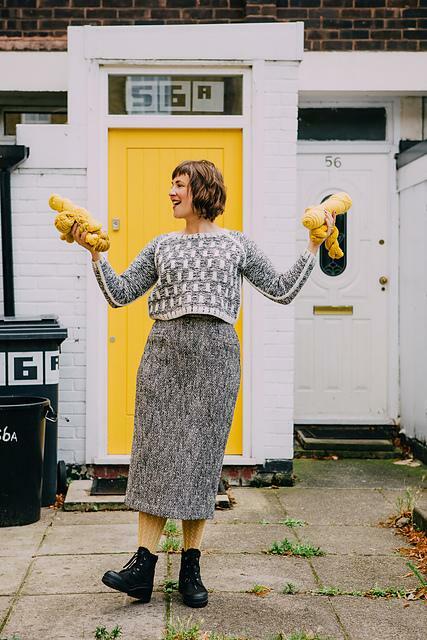 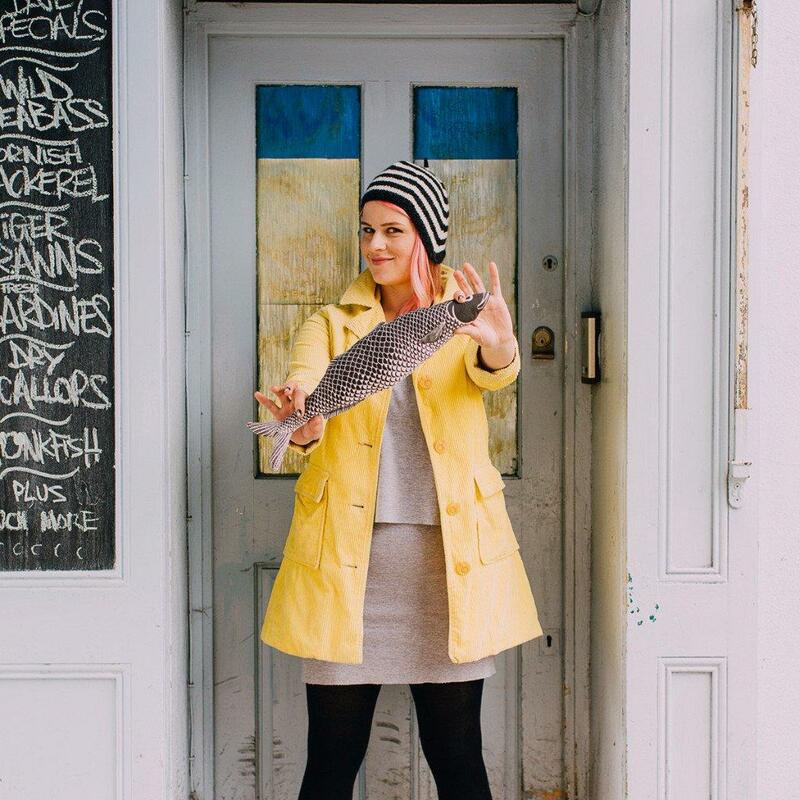 Banish boredom, cast on and join a community of knitters who are making the world more interesting with every stitch. 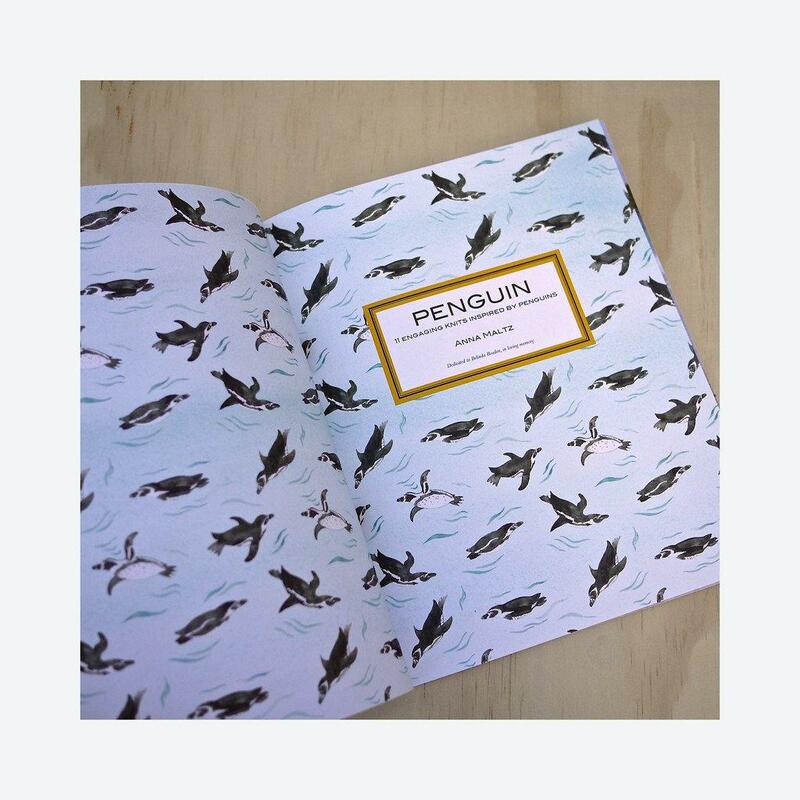 Includes complementary ebook which, rather than being emailed upon purchase, is accessed via a code sticker (enabling a Ravelry download) on the inside cover of your printed book.